Loews Regency Hotel, a recently renovated and family-friendly establishment located in the heart of Manhattan, has launched a new package called Milk the Mini-Bar. In a deal that will please children and adults alike, Loews Regency is offering guests unlimited access to the mini-bar for the supplementary charge of $30 per night. Quite the value, considering the notorious and extortionate prices of mini-bars everywhere. When a mini-bottle of wine is already setting you back $10-15, $30 no longer seems so far-fetched. Make the most of the deal by making snack bags for when those mid-day cravings hit (you and your child’s). Children will be thrilled to discover the treasures hidden within the elusive mini-bar, and parents will be able to enjoy a drink or dessert worry-free from the comfort of their room. The Milk the Mini-Bar deal caters to the child within us all. Though the mini-bar is not re-stocked during the stay, the Milk the Mini-Bar package is valid all days of the week, and allows guests of all ages to enjoy the tempting treats without worrying about prices. 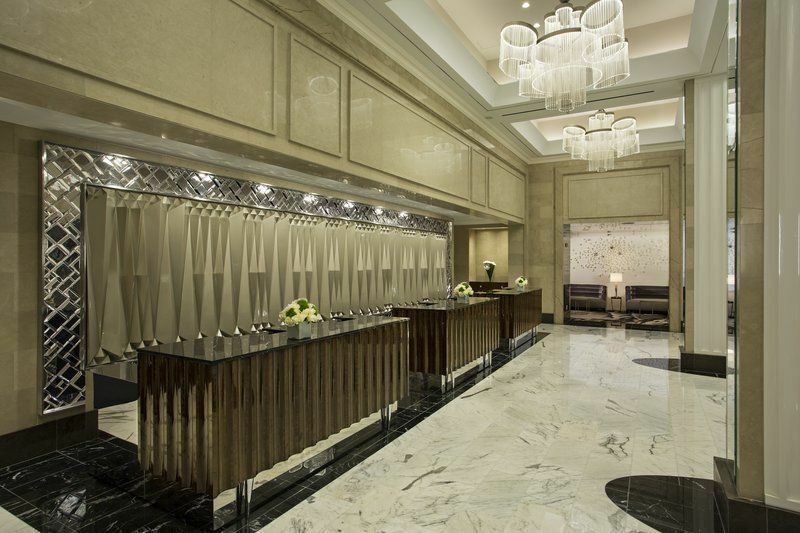 The package allows guests to take full advantage of the Four Diamond-standard amenities offered by Loews Regency, and is valid until August 31, 2014. Read one family’s review of their family-friendly experience at the Loews Regency on Manhattan’s Upper East Side. Located on Park Avenue, the hotel offers a more relaxed getaway than hotels closer to tourist attractions such as Times Square. 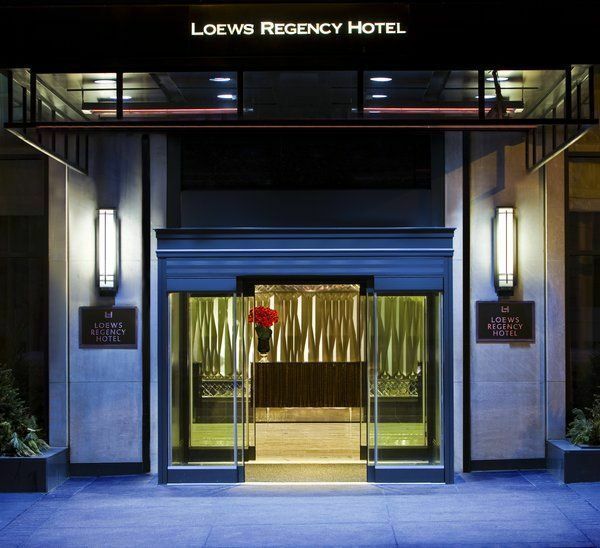 Walking distance from Central Park, Museum Mile, Grand Central, and world-famous restaurants and shops (such as Bloomingdales and Barneys), Loews Regency offers the perfect location for a less-touristy and more-cultural trip. Beyond the location, it’s known for being extremely family (and pet!) friendly, providing welcome gifts for kids and offering a range of services to make traveling as a family — including our furry, four-legged friends — as easy as possible. Talk to your travel agent, call 212/759-4100 or visit Loews Regency online to discover other potential deals for your stay.